Our extensive experience in the investigation appraisal and development of innovative cost-effective structural repair solutions for non-traditional and high-rise housing means we have been the leading consultant in the sector for almost 40 years. 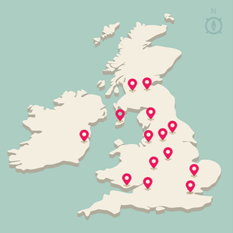 Founded in 1960 and independently owned, we have grown from a small consultancy to having 14 offices across the UK and Ireland. 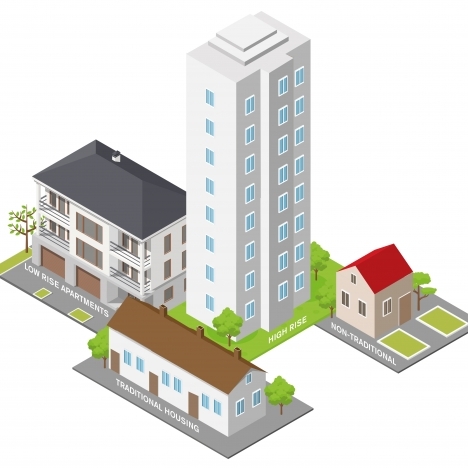 Our team of nationally recognised experts have been instrumental in the development of alternative forms of repair for non-traditional (low, medium) and high-rise housing, and we continue to lead on sector innovations that significantly improve safety and extend the design life of these types of buildings. We believe we employ the best staff and then equip them with resources and technical ability to meet your requirements. This means that we have an expert team wherever you are, with key office contacts to simplify the project management process. 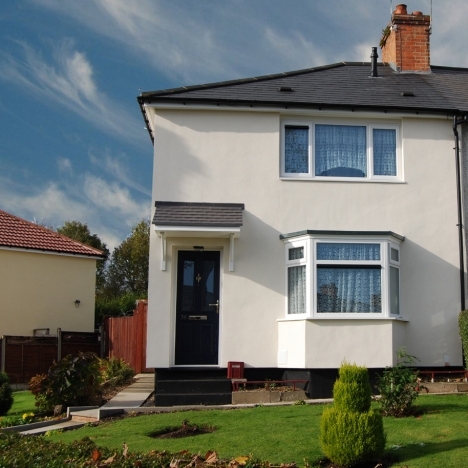 Curtins have been recognised as the leading expert for this work since the early 1980s, when we were instrumental in the development of the PRC Homes Ltd licensed repair schemes and produced the first licensed repair scheme for non-traditional housing – No. 001 for Cornish Mansard PRC houses. Since then, we have investigated and repaired over 50,000 dwellings and undertaken stock condition surveys involving 250,000 properties for numerous local authorities, registered social landlords and private owners. Now, more than 30 years’ later, we are still at the forefront of sector innovation. We have developed a solution for pre-cast Large Panel System (LPS) high-rise buildings that removes the potential risk of disproportionate collapse in the event of gas explosions that blights this form of construction. Our innovation only requires the decant of certain floors rather than the whole block, and results in a significantly safer, warmer, visually more-attractive place to live, with improved thermal performance.